Today and tomorrow are the final days to visit our New Kleinburg sales centre ahead of the Grand Opening to participate in a pre-purchase info session. The info sessions provide all the details you need in order to make a purchasing decision, including access to floor plans, features and finishes, and other details. 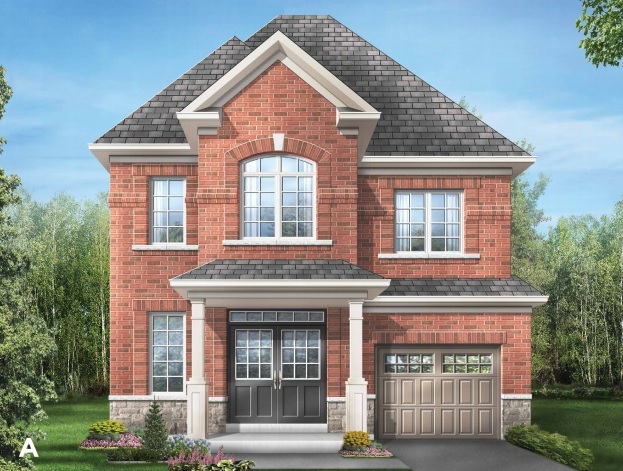 The New Kleinburg site plan is on our website, along with the deposit schedule for each home type and the bonus package we’ll be offering at the Grand Opening. We also recently added Web Booklets for each of the detached home types, so you can flip through from the comfort of your home in case you can’t make it out to our sales centre tonight or tomorrow for one of the info sessions. 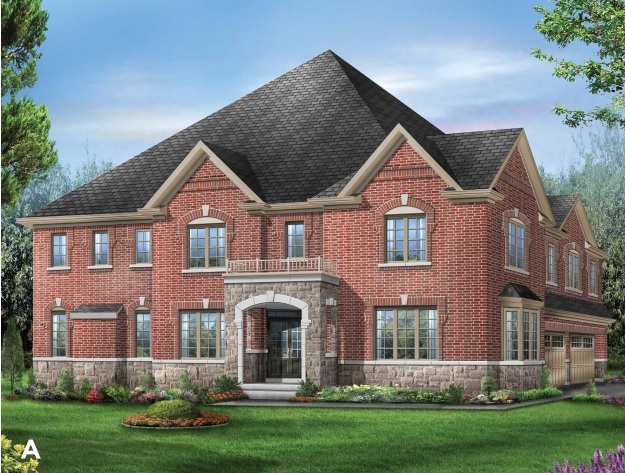 New Kleinburg features 38’ and 44’ detached homes starting from the $900,000s. We also have a limited selection 30’ detached homes. There are 3-, 4-, and 5-bedroom models available, ranging up to more than 4,000 square feet, so there are options for families of all sizes! 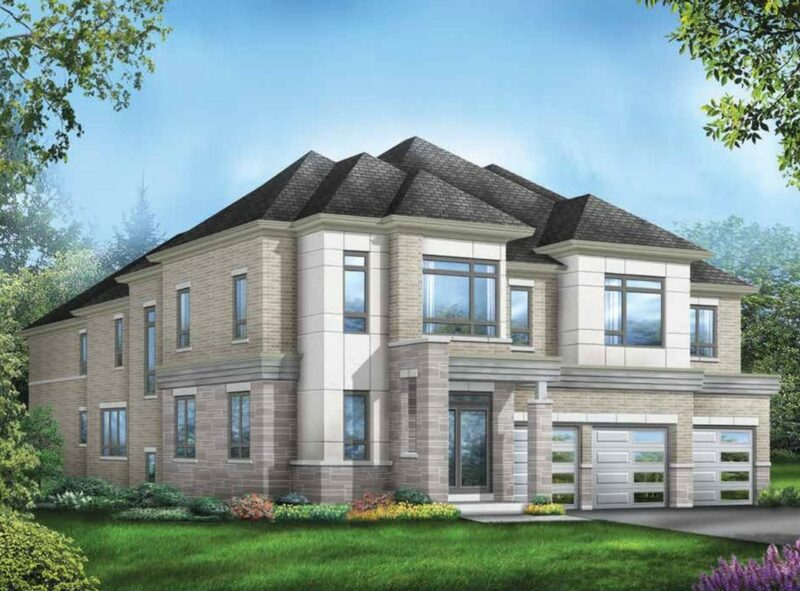 Our New Kleinburg sales centre is located at Hwy 27 and Major Mackenzie Dr. West. Visit us today or tomorrow from 1-8pm to attend a pre-purchase info session to learn everything you need to know about making a purchase on April 6th. If you can’t make it out to a pre-purchase info session, don’t worry. We’ll see you Saturday morning and will be happy to answer any questions you may have!